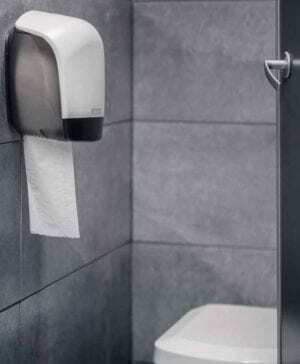 Bentons offers a selection of the very best in professional branded, paper products for public washrooms, hotels, schools, restaurants, industrial workplaces and healthcare environments. 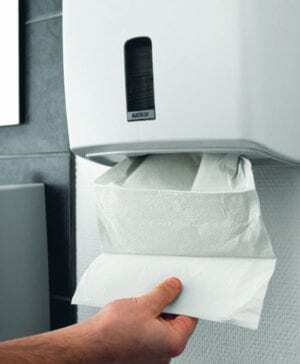 Our range includes tissue hygiene products, professional paper towels, hand towel rolls, bathroom tissues, facial tissue, professional wipes as well as paper towel dispensers, toilet paper dispensers, soaps and accessories. 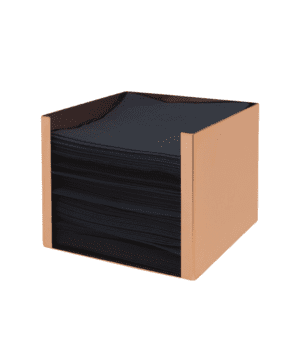 Our UK sourced paper napkins offer a comprehensive range of colours in both Airlaid and traditional 1, 2 and 3ply Tissue Napkins. We can now offer Cocktail Napkins, Lunchtime Napkins and larger Dinner Napkins, some of which have already been folded to make life easier in between service.